Music is the strongest form of magic. In SAI Angan Music Lab we provide a nurturing environment for children to participate in the finest performing arts education. 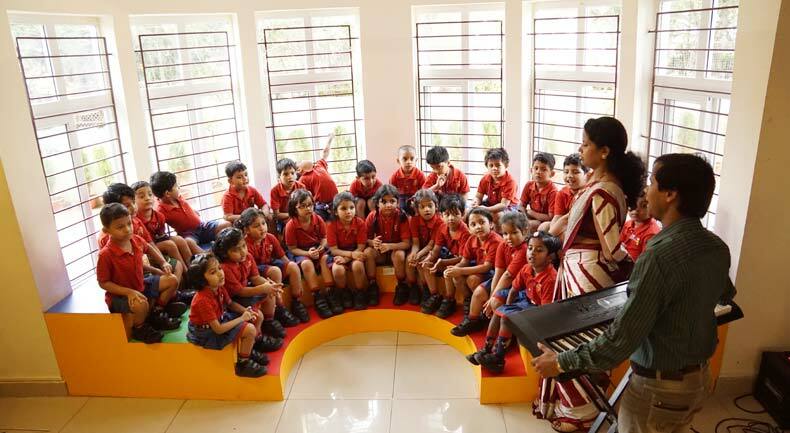 Our staff consists of experienced educators and music gurus, who provide our students with the very best in technical training and instruct students in performance and music theory .Most of our teachers are well versed in different genres of music ,vocal as well as instrumental. They lead various performance ensembles at the school such as assembly and club performances , annual function and various celebrations. 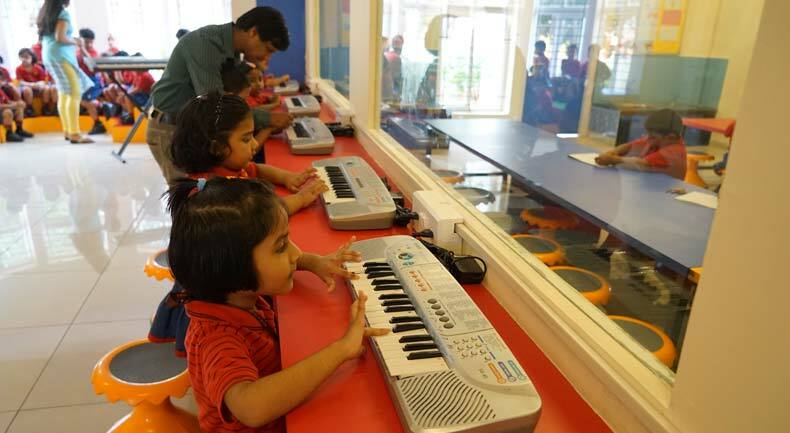 The aim of having a music lab in school is to develop a love for music in children, increase their understanding of music and help them to identify their area of interest and in turn shape their abilities and character. The lab has all kinds of instruments like tabla , keyboard, violin, guitar and vocal music facility accompanied by a harmonium.